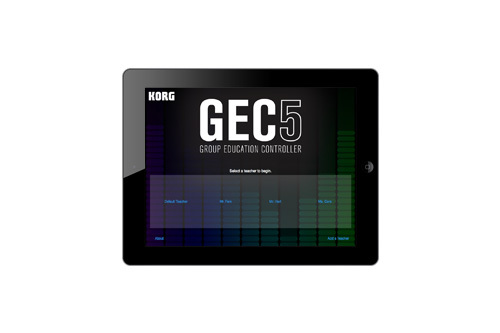 The Korg Group Education Controller 5 (GEC5) represents the most advanced system in group instruction technology. 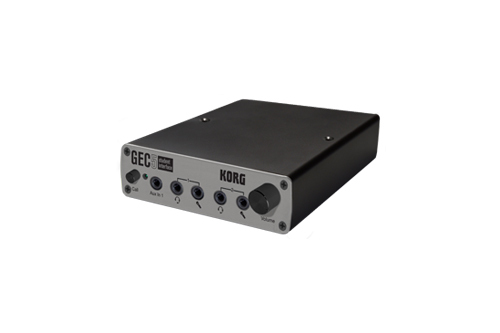 With an intuitive, easy-to-use software user interface, multiple practice and instruction modes, fully-digital stereo sound and the option of wireless tablet integration - the Korg GEC5 Lab System will take any music, language or technology lab to a new level of high efficiency and create a superior classroom experience. 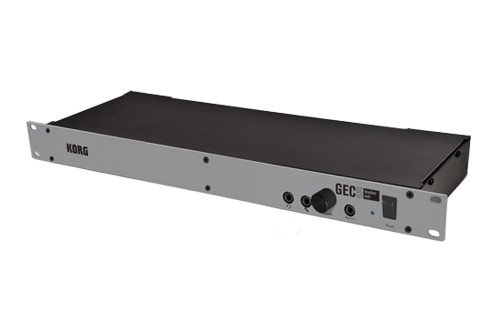 Suitable for any teaching level and any combination of electronic instruments with or without computers, the GEC5 system allows teachers to interact with as many as 32 different student stations and up to 64 students, since each student station can accommodate two students. Fully digital design throughout, featuring digital transfer of audio from each student station to the GEC5 Teacher Station unit with output for digital recording of any workstation in the system, and conventional analog inputs and outputs. The Teacher Unit acts as a server for the lab so all settings and information is saved in the hardware making transitions from desktop to tablet seamless and easy. The Software control interface is available for multiple devices to fit your needs and budget. To connect to the GEC Lab System, each Student Station will need to be outfitted with a GEC Student Interface. Up to 32 Student Interfaces can be connected to one Teacher Unit and since the Student Interfaces are powered by the Teacher Unit, only a simple Cat5 cable is needed to connect everyone.